Georgia's found this vintage solid oak porch swing with original green paint at the Country Living Fair in Rhinebeck, NY last weekend. 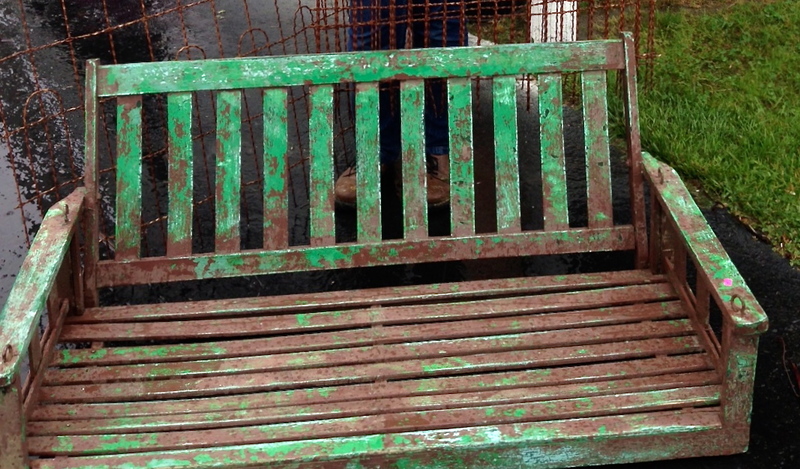 It's in amazing shape (structurally very sound) and ready for an over-stuffed cushion! You can't go to New York City without going to Eataly! 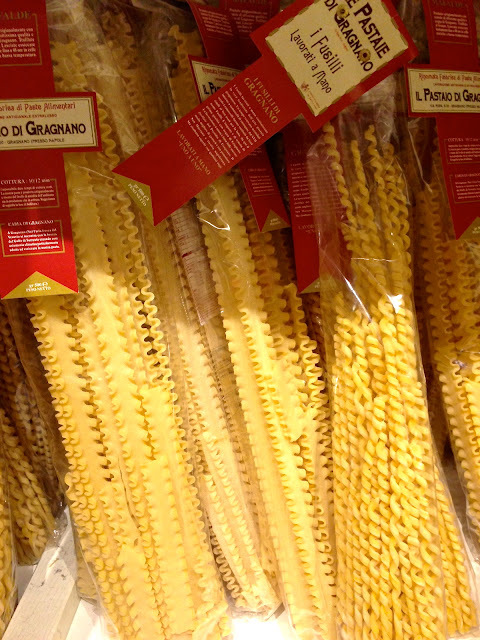 We love browsing the aisles of imported Italian pasta! 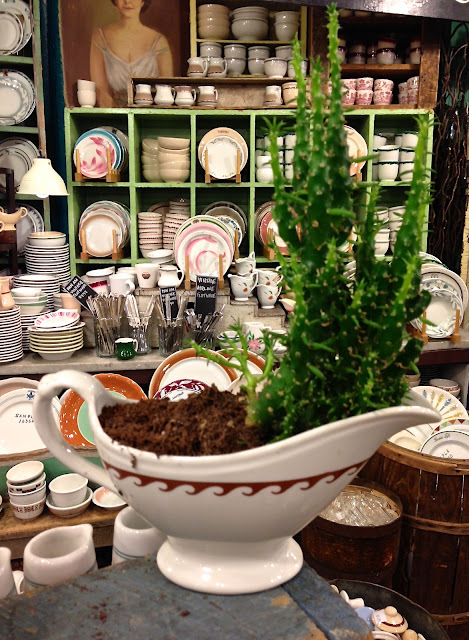 Georgia's ducked into Fishs Eddy, a commercial quality dish and glassware store in New York City, and found a world of inspiration. We loved this vintage gravy boat repurposed as a planter! 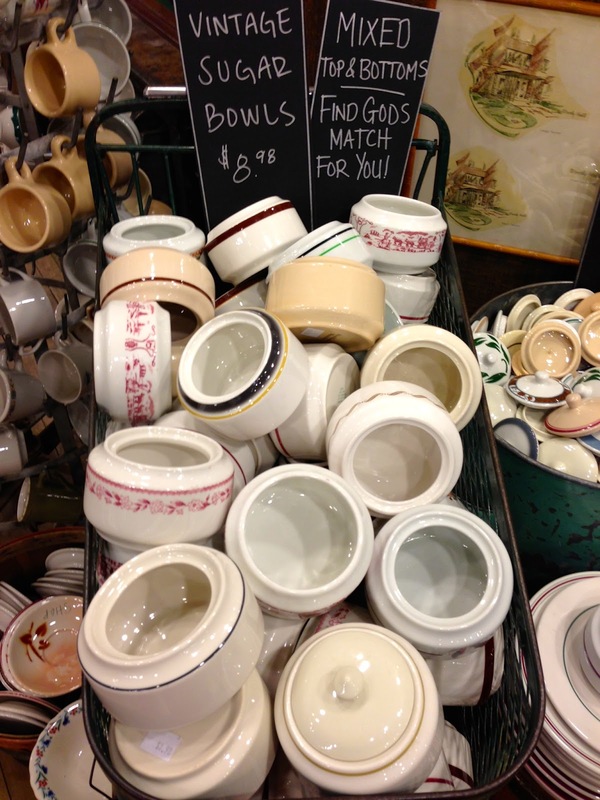 More from Fishs Eddy; just look at these awesome sugar bowls! Match them with a lid that speaks to you! Click the link and shop online - you deserve it! A healthy peanut butter? Yes, indeed! 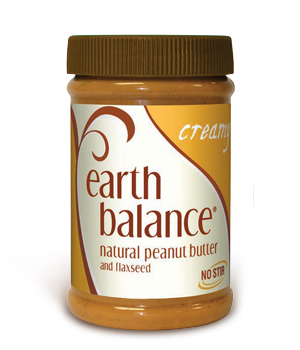 Earth Balance Natural Peanut Butter has added flaxseed, Omega-3s and is sweetened with Agave. If you like coconut, try the creamy coconut and peanut spread, too! Delicious! To all dads - this oldie from Nat King Cole says it all - you are "Unforgettable!" 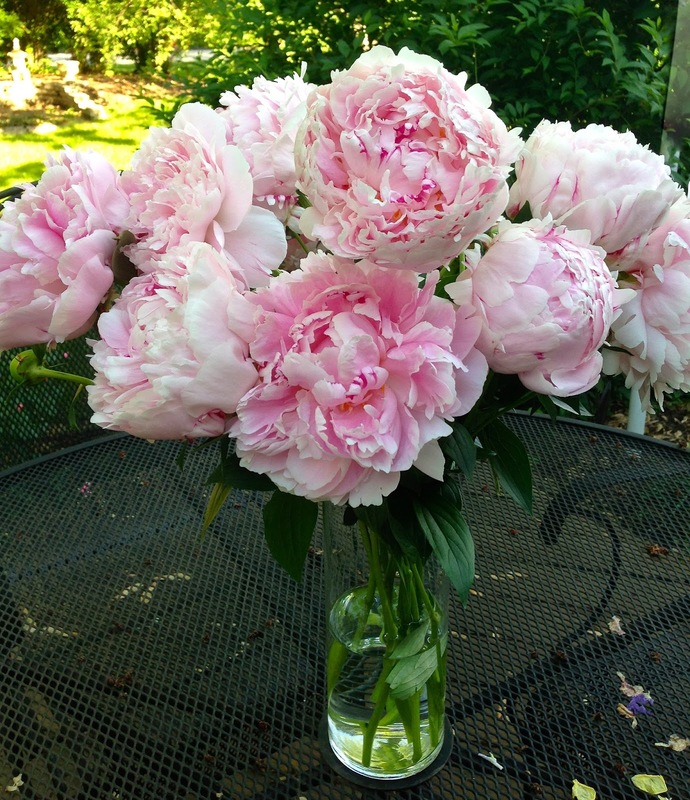 Happy Father's Day from Georgia's!